Welcome to Fullerton College! Since offering its first classes in 1913, Fullerton College has grown to become one of the most successful community colleges in the nation. 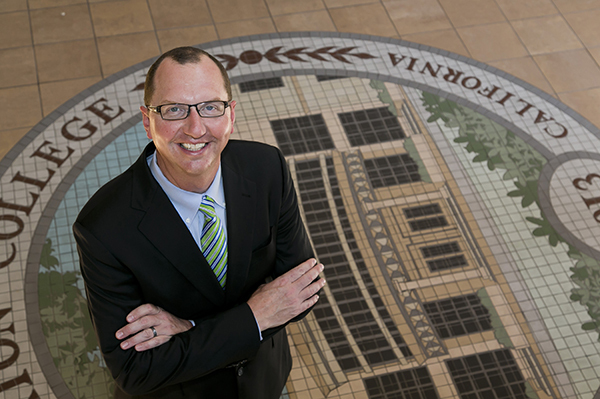 The foundation for Fullerton College’s record of student success is due to the commitment and student-centered focus of our uniquely talented and dedicated faculty, administrators and staff. 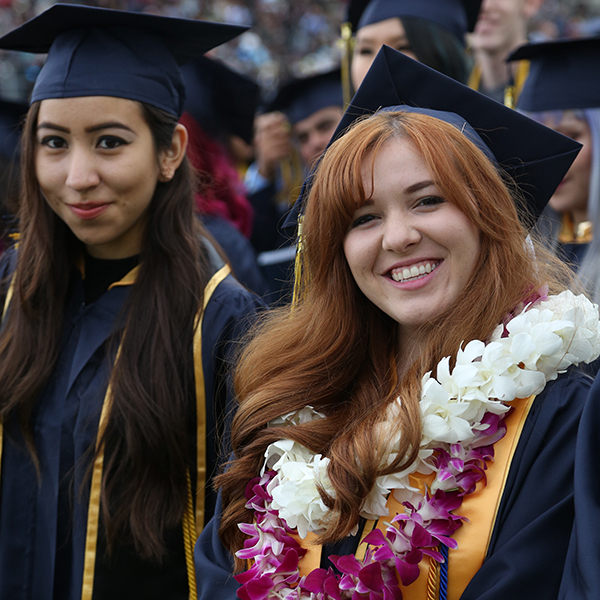 At Fullerton College we share a commitment to high academic standards, comprehensive opportunities for students and individual attention to student needs. Fullerton College offers a comprehensive array of academic programs with 147 majors leading to the A.A. or A.S. degree in both academic and vocational subjects, as well as 110 programs leading to career technical certificates. Fullerton College enjoys one of the highest transfer rates in the state sending graduates to the University of California, California State University campuses and many other public and private institutions of higher education. In addition to our exceptional programs and services, Fullerton College offers students a welcoming, student-focused collegiate environment. The college’s 23,000 students enjoy numerous co-curricular activities in student government, the campus newspaper, championship intercollegiate athletics, performance groups in theatre and music, cultural groups, media production in radio and television broadcasting, and outstanding special programs featuring campus-wide specialized courses of study that support students’ academic and career goals in many unique ways. I encourage you to explore the Fullerton College website for complete information about admission procedures, transfer and program requirements, course descriptions, articulation agreements and student policies. You’ll also find information about the college’s student service centers such as counseling, financial aid, library, tutoring, adaptive services, transfer, career planning, child care, and career services. I hope you will take a moment to familiarize yourself with all that Fullerton College has to offer you and make an appointment with one of our college counselors to discuss your interests and educational goals. 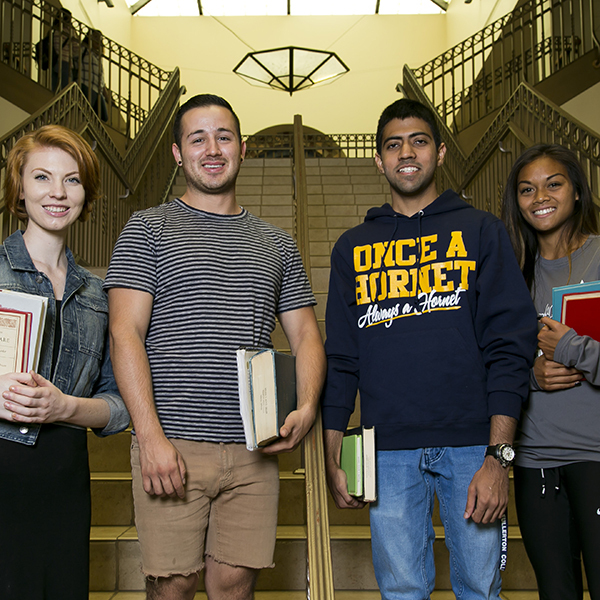 Each of us at Fullerton College look forward to making your experience here both enjoyable and rewarding. Welcome to Fullerton College! Sign up for the President’s Weekly e-newsletter and get news directly from the president. To submit info to include in the Weekly, email Lisa McPheron at lmcpheron@fullcoll.edu or call her at 714-992-7013. 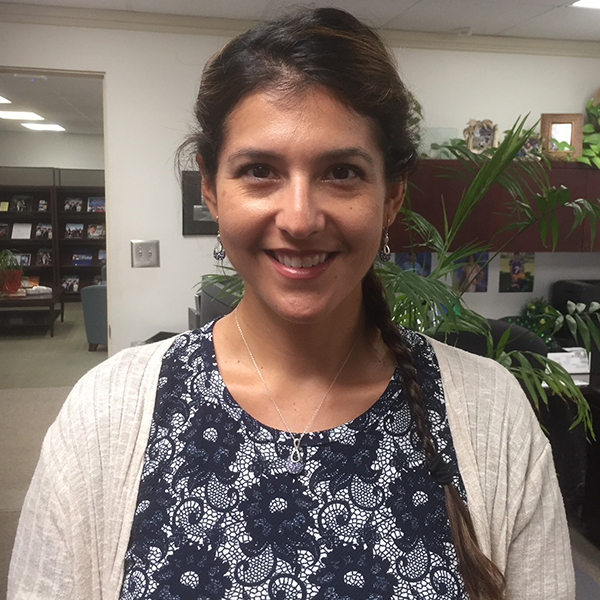 Goal 1: Fullerton College will increase student success. Objective 1: Address the needs of under-prepared students. Objective 2: Increase course retention and success. Objective 3: Increase the number of degrees and certificates awarded. Objective 4: Increase the number of transfers. Objective 5: Increase the number of students participating in STEM activities. Objective 6: Increase the persistence rate of students. Goal 2: Fullerton College will reduce the achievement gap. Objective 1: Address the needs of English language learners. Objective 2: Increase retention rate of Hispanic and African-American students by at least 2%. Objective 3: Increase success rate of Hispanic and African-American students by at least 2%. Objective 4: Increase persistence rate of Hispanic and African-American students by at least 2%. Objective 5: Increase the number of students from underrepresented groups participating in STEM activities. 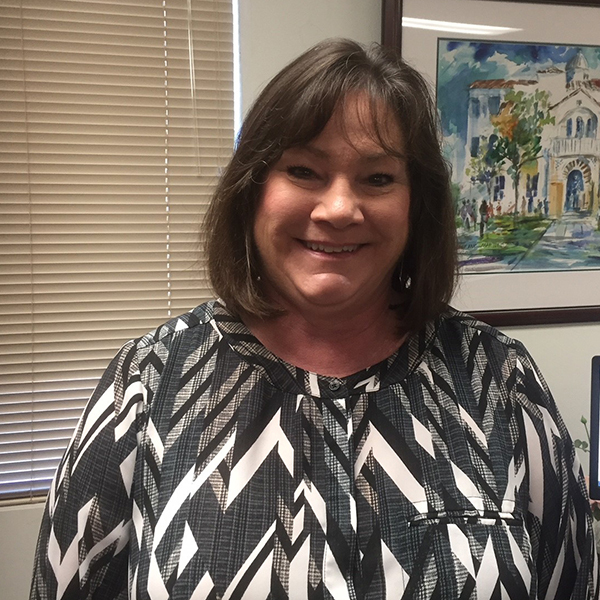 Goal 3: Fullerton College will strengthen connections with the community. Objective 1: Strengthen our contacts with Alumni. Objective 2: Strengthen partnerships with local feeder high schools and universities. Objective 3: Strengthen partnerships with local business and industry. Objective 4: Increase funding capabilities of the college. To encourage communication and strengthen teamwork across campus, the president has scheduled a series of open forums. All faculty, staff and students are encouraged to attend. Open forums are held once a month from 2 – 3 p.m. in Room 224. View the Fullerton College Facebook page for an open forum listing. If you have a question or concern you would like to share with the president before an open forum, email Jean Foster at jfoster@fullcoll.edu in the Office of the President. 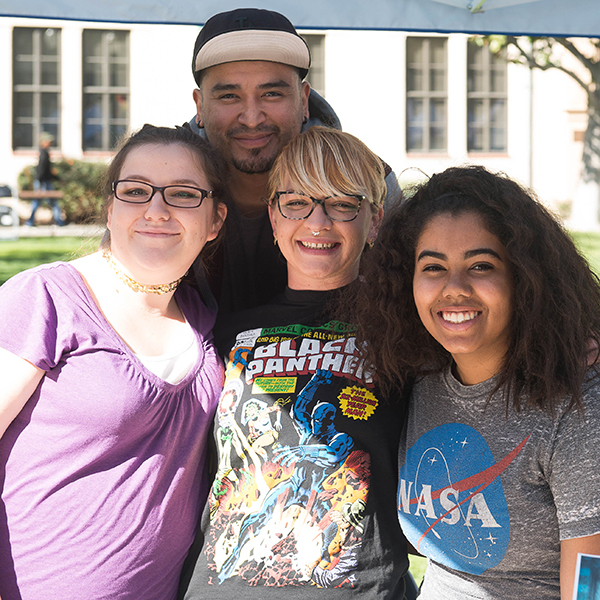 Fullerton College advances student learning and achievement by developing flexible pathways for students from our diverse communities who seek educational and career growth, certificates, associate degrees, and transfer. We foster a supportive and inclusive environment for students to be successful learners, responsible leaders, and engaged community members. Fullerton College will transform lives and inspire positive change in the world. Community – We promote a sense of community that enhances the well-being of our campus and surrounding areas. Diversity – We embrace and value the diversity of our entire community. Equity – We commit to equity for all we serve. Excellence – We honor and build upon our tradition of excellence. Growth – We expect everyone to continue growing and learning. Inclusivity – We support the involvement of all in the decision-making process. Innovation – We support innovation in teaching and learning. Integrity – We act in accordance with personal integrity and high ethical standards. Partnership – We work together with our educational and community partners. Respect – We support an environment of mutual respect and trust that embraces the individuality of all. Responsibility – We accept our responsibility for the betterment of the world around us. As representatives of Fullerton College, we all share the responsibility to conduct ourselves with integrity, and to act in a fair, consistent, and equitable manner. We recognize the need for openness and reliability in what we say and do. We are committed to addressing issues in a forthright and professional manner, and to engaging people without prejudice. As members of an educational community, we are committed to excellence in all that we do, and to adhering to the principles of ethical behavior established in this statement. Trustworthy conduct — including dependability, loyalty, and honesty in communications and actions. Respectful behavior — treating everyone with civility, courtesy, tolerance, and acceptance, and recognizing the worth, dignity and unique characteristics of each individual. Accountability — taking personal responsibility for one’s own actions and decisions. Fair and just actions — utilizing equitable processes in decision making. Compassion — caring for others, both within and apart from the campus community, and providing services to others in a manner that reflects our commitment to them and to their well being.